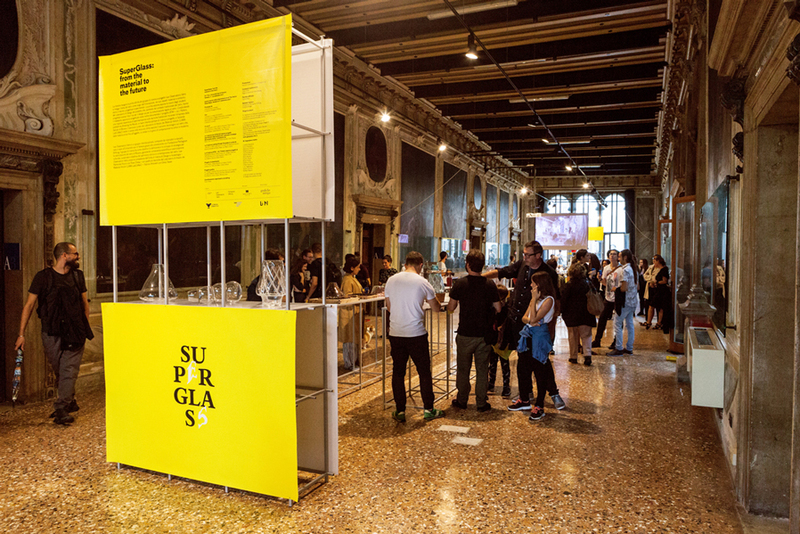 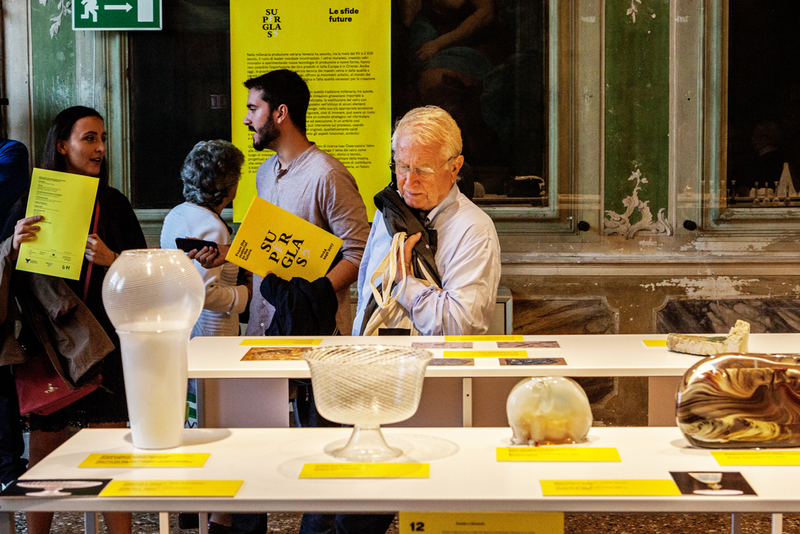 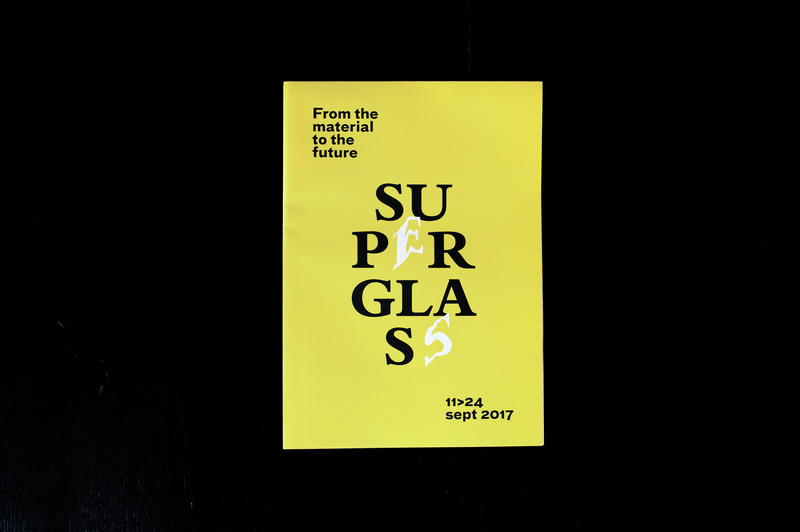 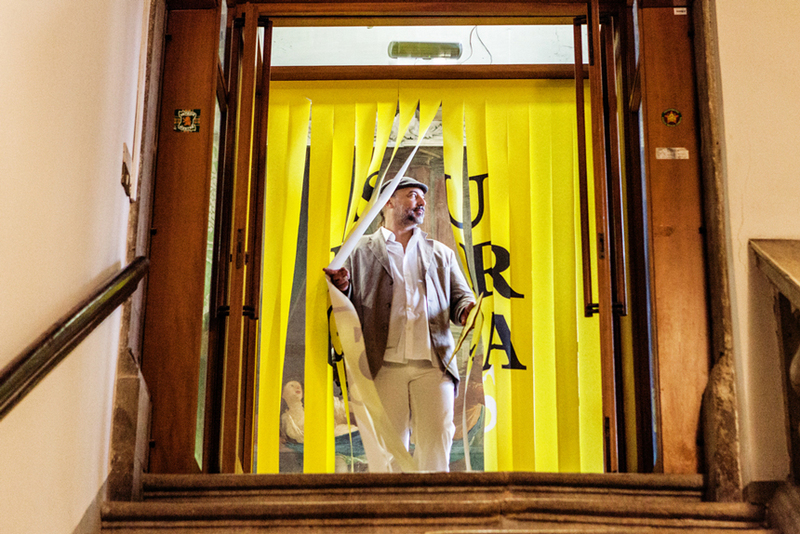 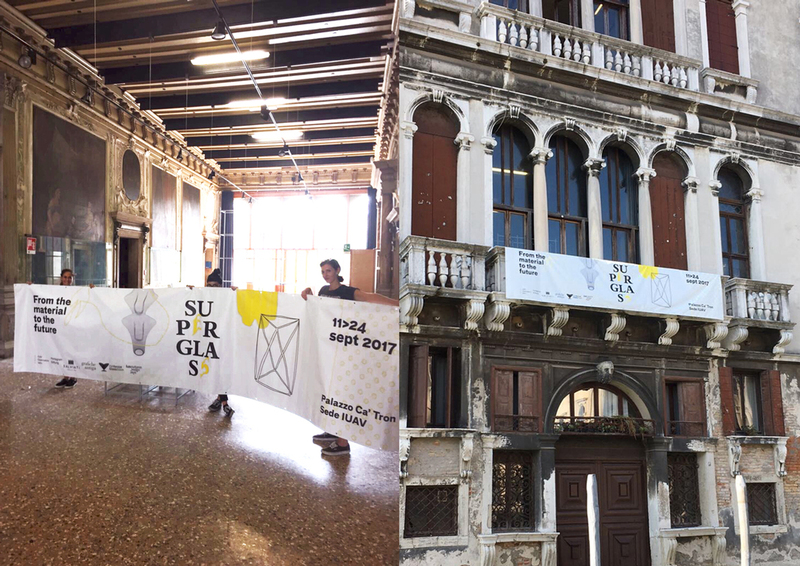 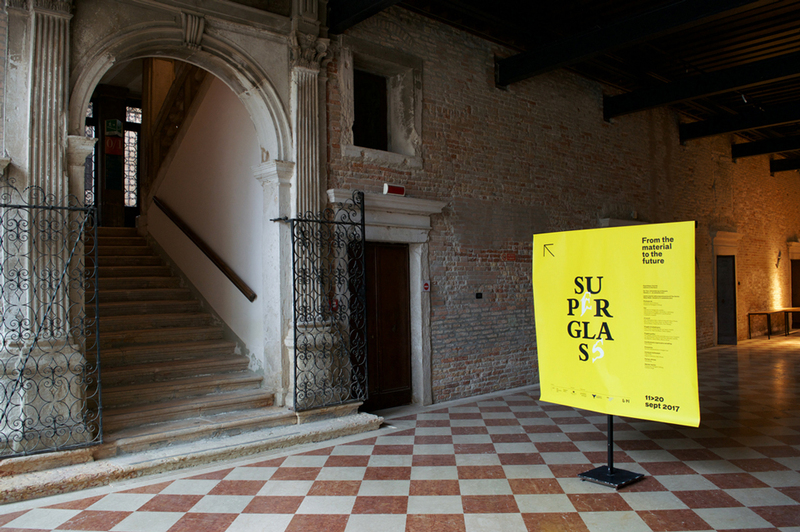 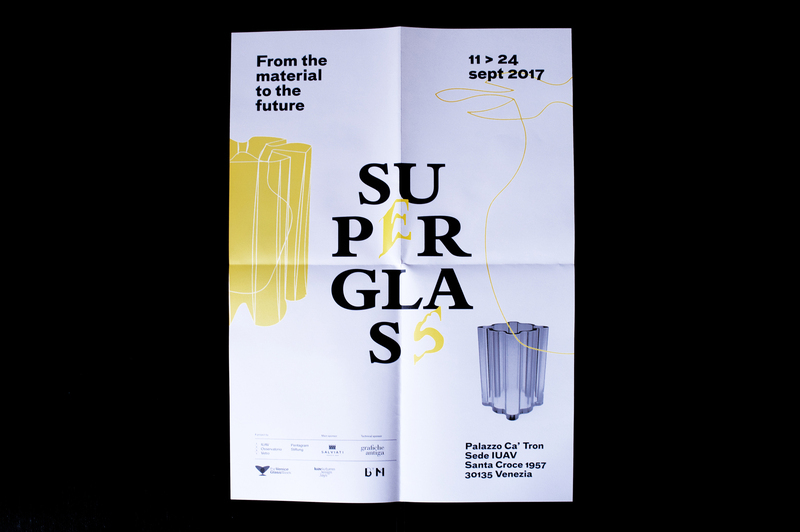 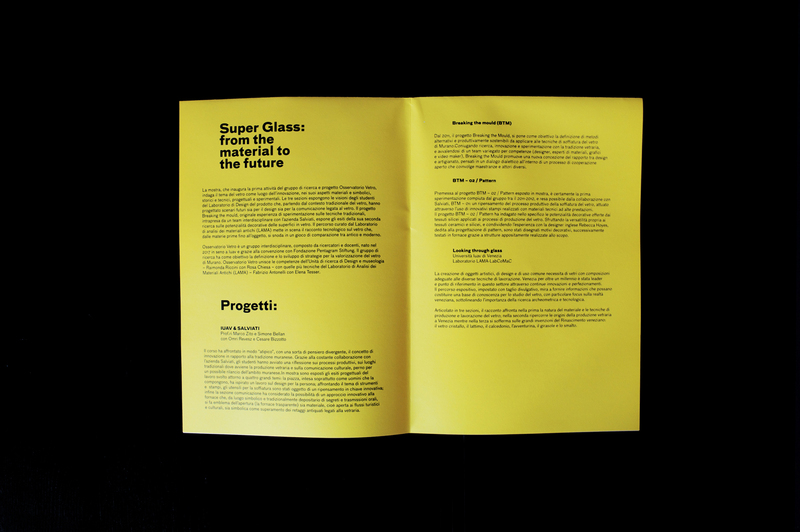 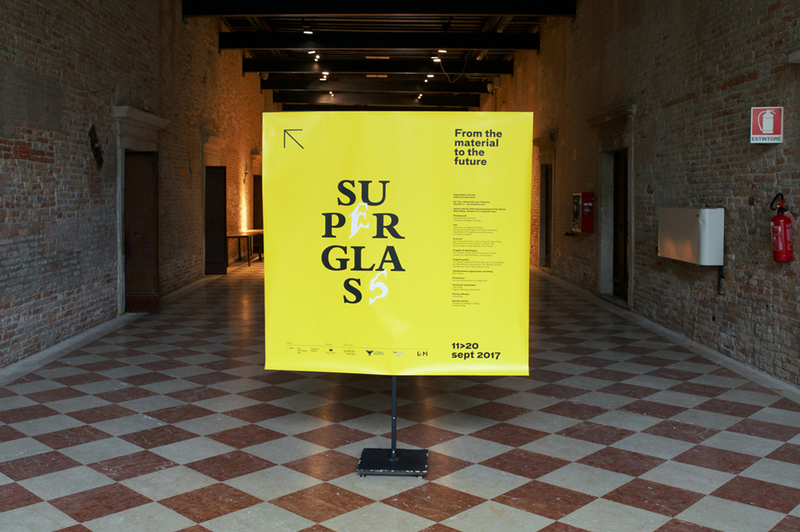 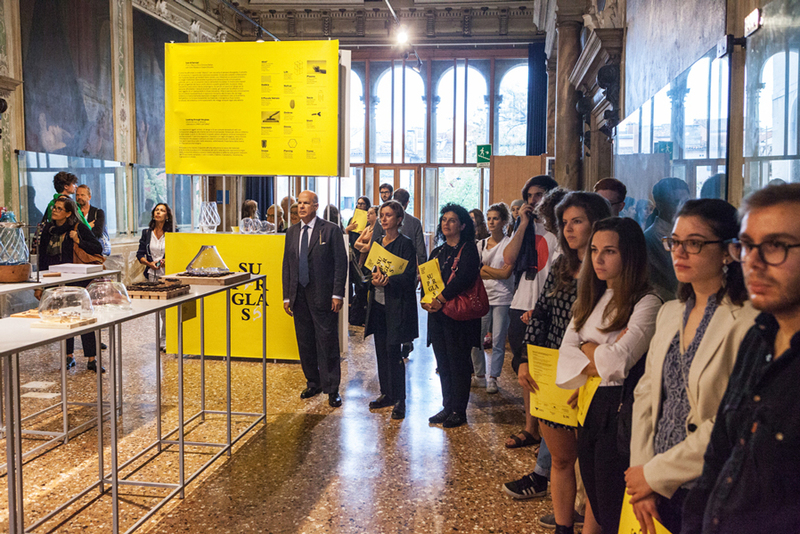 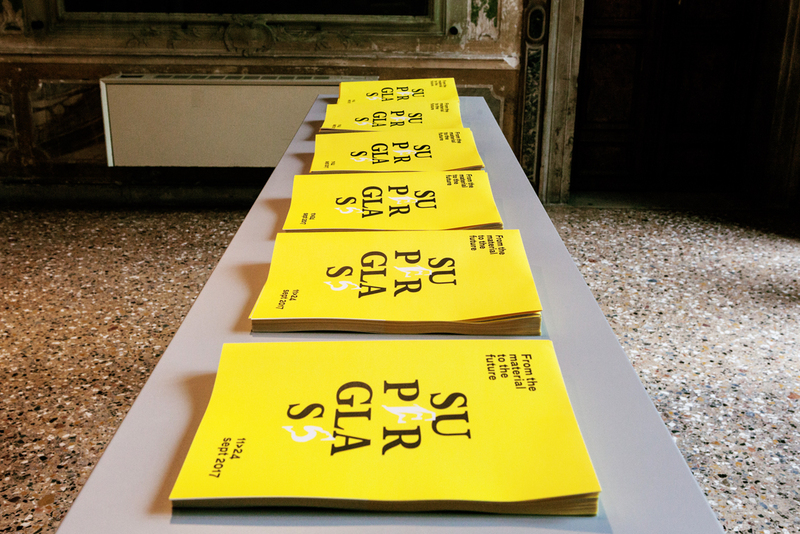 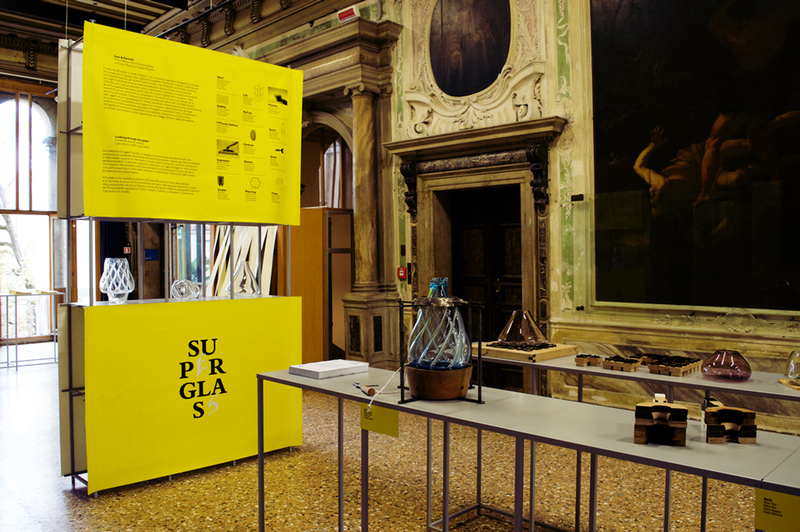 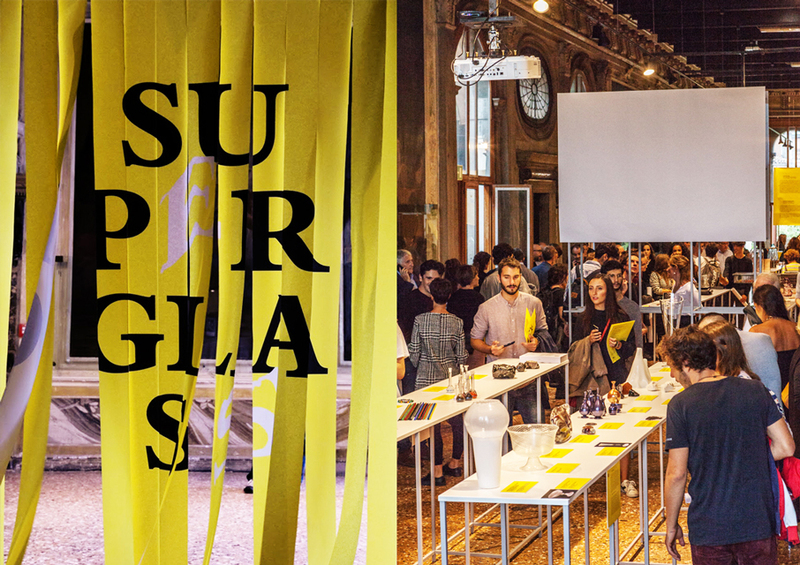 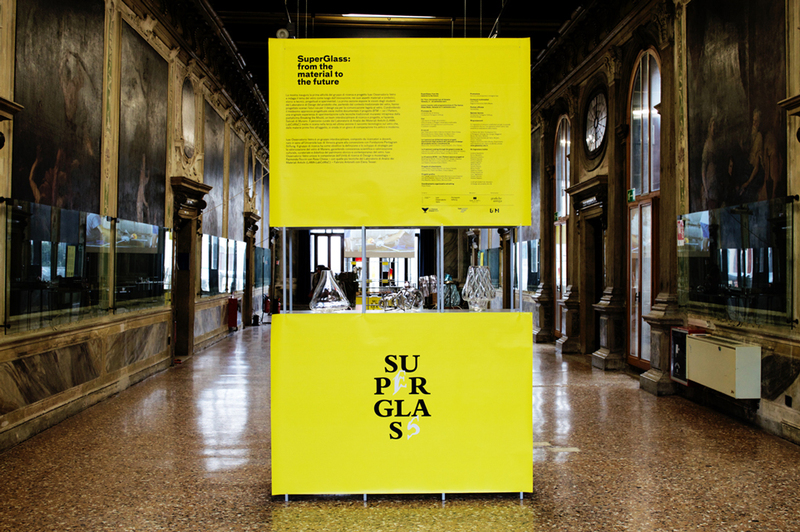 IUAV University of Venice took part at the Venice Glass Week, showcasing several glass works from BA Design students designed and realised during their Glass Design class. 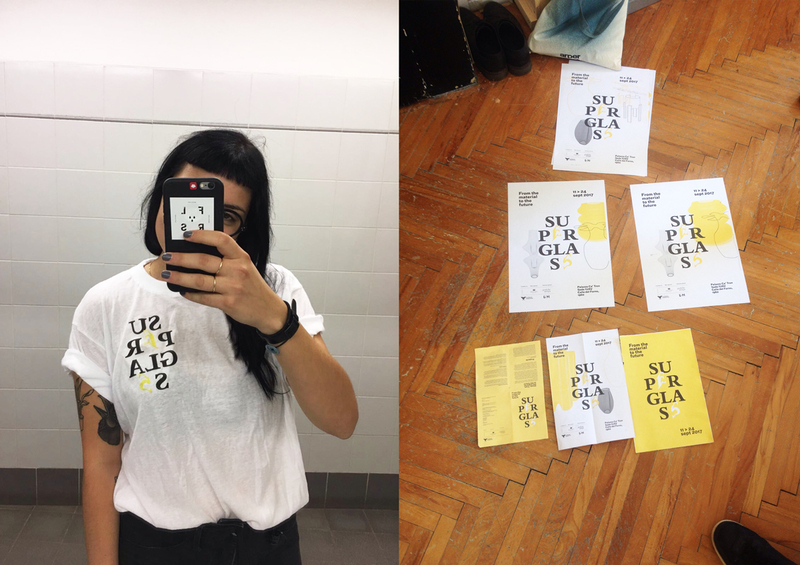 AUT was asked to lead a group of selected students and to work on both the communication and the visual identity of the exhibition. 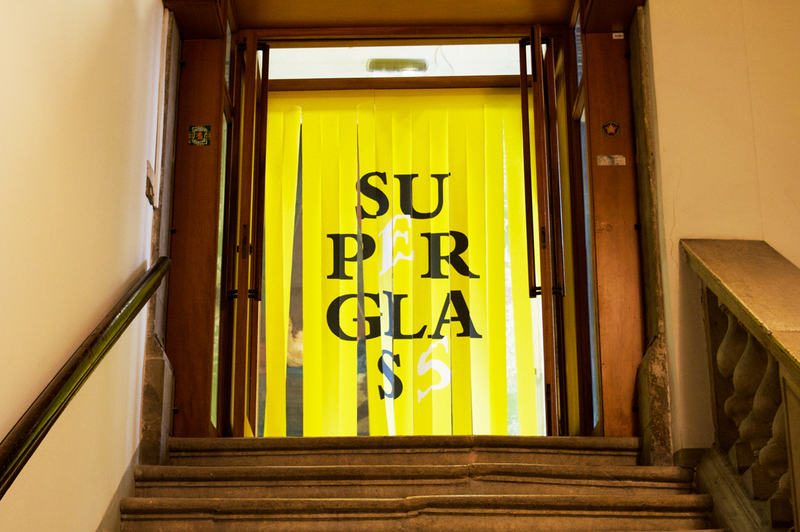 The final result was fresh and unconventional, just as the students projects were. 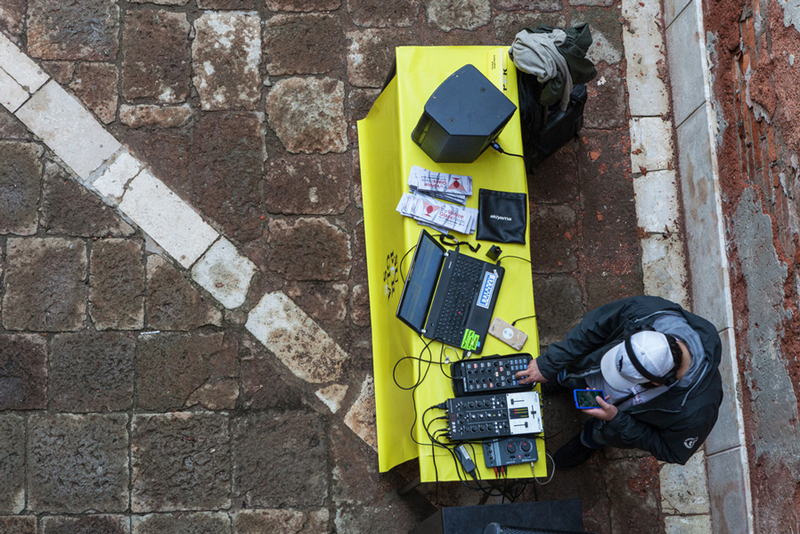 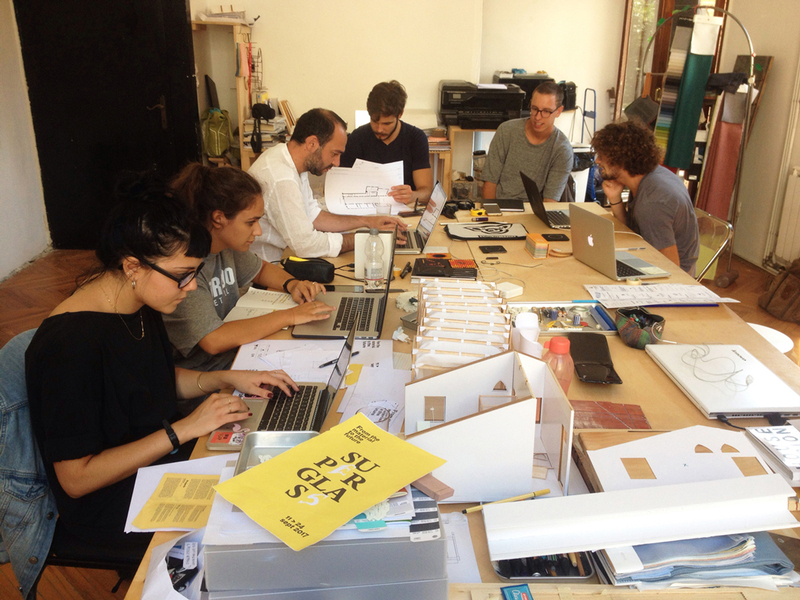 A special thanks to Marta Bellotti, Giacomo De Paoli, Michela Larentis, Elia Maschio, Giulio Villano, Monica Zulian.